If you’re like me, you find yourself doing many tedious tasks that often take a bit of time. This could be creating some document on a computer, or soldering some cables together. Either way, there comes a time where you find yourself looking at the clock and wondering why time has slowed down. You’re losing interesting, and productivity has slowed down. For me personally, I have found listening to specific music doesn’t exactly help me focused, but it helps the time pass faster, and I whine less about the work I have to do. However, not just any music did it (nothing new to anyone, but just hear me out). If there were lyrics, I would get distracted and sing. So I found movie or videogame soundtracks worked the best. Then I started playing a group of soundtracks, and my productivity increased, and my mental fatigue decreased. I present to you, my soundtracks of choice: Back to the Future, Part I, II, and III. Now as I said, this worked best for me. There have been no official studies or anything, just my experience. Recently I had to write a business plan for a company. If any of you have done that, or even read one, you know they are dry, factual, projections, research, and the like. In other words: not the most entertaining thing. Recently I had been listing to the soundtracks for the Halo games, Medal of Honor, and some others, but when I decided to give Alan Silvestri’s works from the Back to the Future movies a try, I noticed something different. 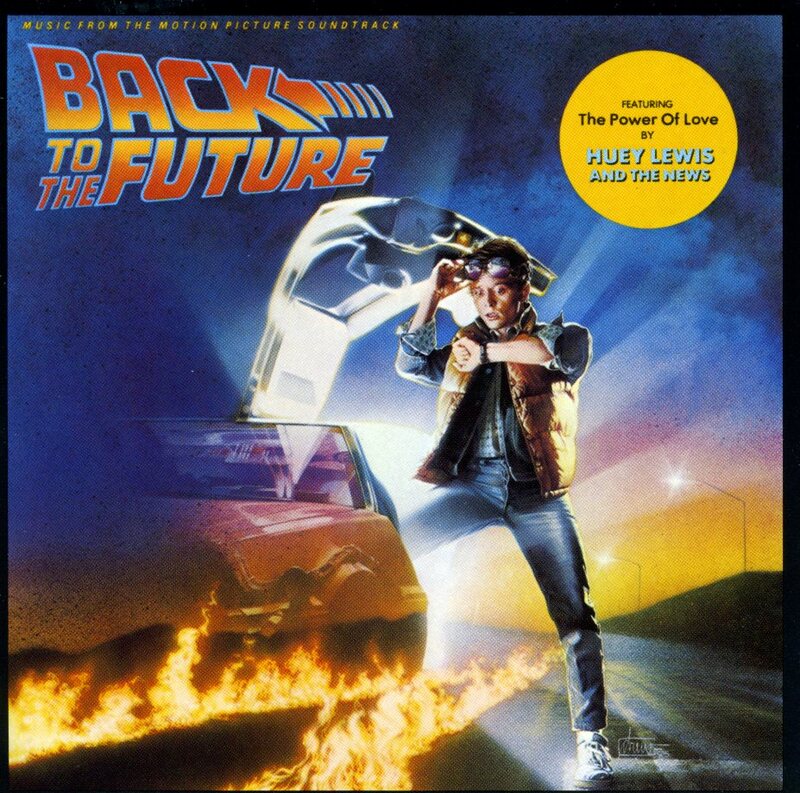 I had always loved the Back to the Future soundtrack. The “super hero” sounding title songs really captured my auditory senses. But when I threw all three soundtracks into an iTunes folder, clicked shuffle, and hit play, time had flown by. I realized how similar yet diverse all the songs were. They all have the same “daaa, da-da-da, da, da, daaa” sound, but they are all written so differently. Here is my best “scientific” explanation as to why these soundtracks boost productivity. Say your go-to background music is metal, country, rock, pop, or whatever; they all individually have the same feeling. Metal is fast and dark, country is depressing or fun, pop is the same song by a different artist, and rock is country without the “twang”. Back to the Future is a mix of everything! The title songs are “super hero” sounding and uplifting. There are other songs that seem to be pulling you. It feels like you need to hurry up and get up to 88 MPH before the terrorists in hippie van get you! You find yourself typing faster and more determined, then the song ends or transitions to the next in the most rewarding chords back to the “daaa, da-da-da, da, da, daaa” and you feel so relieved! You feel as if you've completed so much in the short time! Then you get to relax as “Clementine” from Part III or another “goofy sounding” song comes on. You smile, type away carefree, and enjoy your work. Then you’re back to that rushed sensation with relief at the end! Then when you start to get tired, you feel like you need a break, the most relaxing of them all comes on: something like “At First Sight”. You feel calm, relaxed and like you shouldn’t give up because you want to hear that “daaa, da-da-da, da, da, daaa” again. You can’t be done. Before you know if, you’re productivity has drastically increased. Look at this blog? I wrote it while listening to the soundtrack. I thought I wrote a couple of paragraphs, and I’m nearing a book! To sum everything up, this is what works for me! I hope that this may work for you as well, because, Great Scott, it sure has heck helped me!